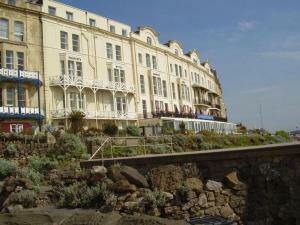 Welcome to our page of bed and breakfast in Weston-super-Mare! Weston-super-Mare has become one of the premier holiday resorts in the West Country. Weston Super Mare's beach and seafront host a varied programme of fun and family events right through the summer, including spectacular firework displays over Weston Bay every Saturday evening throughout August. French, Italian, Greek, Mexican, Chinese, Indian and traditional English cuisine are all available in Weston.If you are in the right town but cannot find the accommodation you want on this page, you might consider Weston-super-Mare hotels & self catering accommodation in Weston-super-Mare. Also see Weston Super Mare & Weston Super Mare attractions. 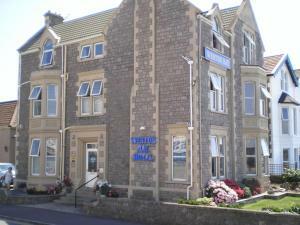 Bed and breakfast near Weston-super-Mare. 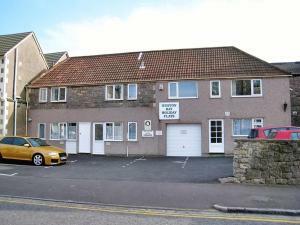 Bed and breakfast accommodation in a cottage setting, right at the entrance to Cheddar Gorge. Central for all local attractions and also for touring Somerset. 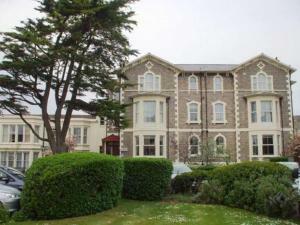 For bed and breakfast accommodation in other areas near to Weston-Super-Mare see Bed and breakfast in Burnham on Sea & Bed and breakfast in Winscombe.